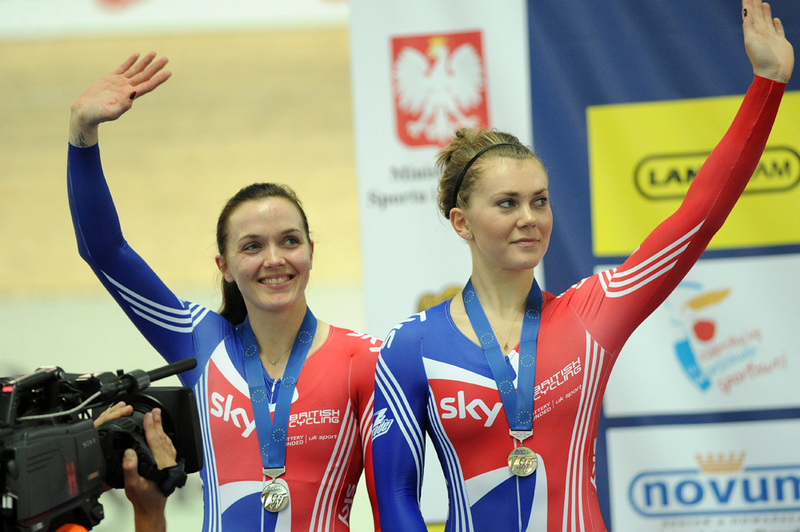 Great Britain claimed the first two golds medals of the European Track Championships in Pruszkow, Poland this evening with victory in both the men and women’s team pursuit. Continuing the successful start to the weekend’s campaign, Britain’s team sprinters then went and added a silver and bronze to the medal haul. 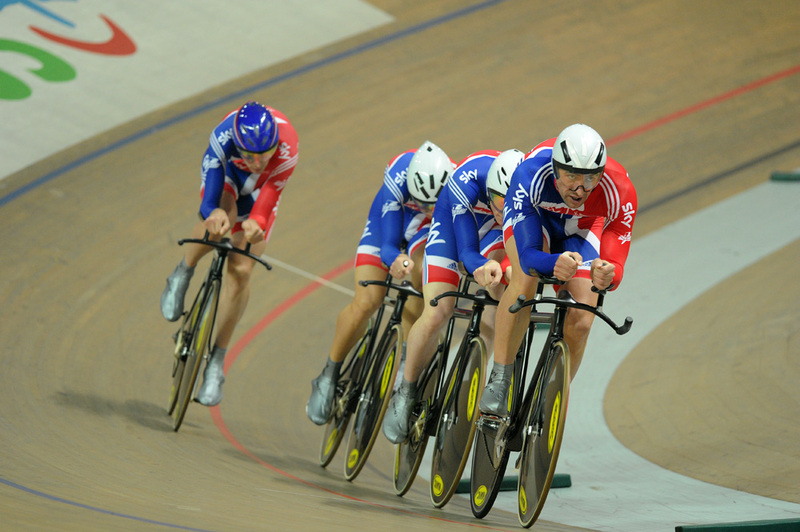 The male quartet of Ed Clancy, Steven Burke, Andy Tennant and converted sprinter Jason Queally took the first of the titles to be decided when they beat the Russians with a time of 4:00.492. Although not anywhere near Britain’s world record or the Australian’s time at the Commonwealth Games, they held the lead throughout the final and won by over 3.5 seconds. “Conditions are just not that fast in here tonight,” said Andy Tennant. 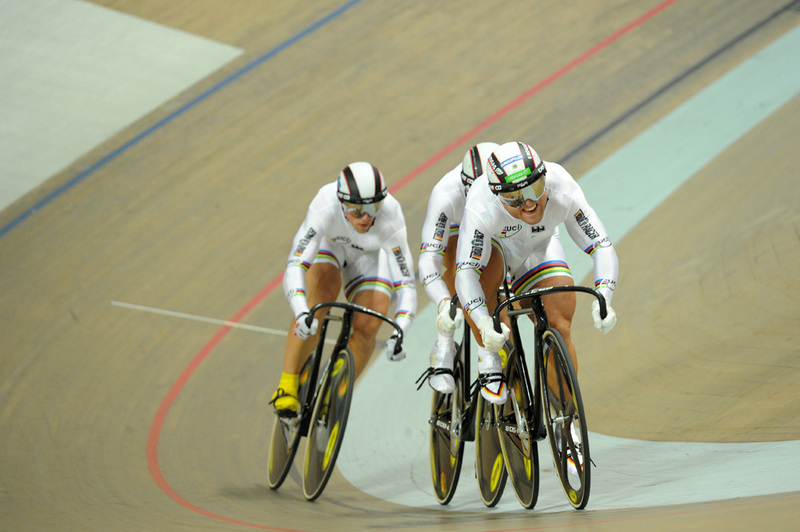 In the women’s event that followed, Britain’s trio of Wendy Houvenaghel, Laura Trott and Katie Colclough put in an even more commanding ride. Having established a firm lead by the end of the first kilometre, they eventually clocked a time of 3-23.435 for the full 3km to beat their Lithuanian rivals by over 6.5 seconds. In a closely run race for third place, Germany just edged ahead of Belarus. With Britain having botched a changeover in the morning’s qualifying, the men’s team sprint trio only had the opportunity to race for bronze in this evening’s session. As it turned out, Jason Kenny, Chris Hoy and Matt Crampton’s time of 43.968 seconds in the minor final against hosts Poland would have been good enough for gold. In actuality that was won by the Germans with 44.066 seconds. On paper, having posted the fastest time in qualifying, Victory Pendleton and Jess Varnish might also have taken another British gold in the women’s team sprint. But after the distraction of a false start, they eventually took silver, just over a tenth of a second slower than the French. 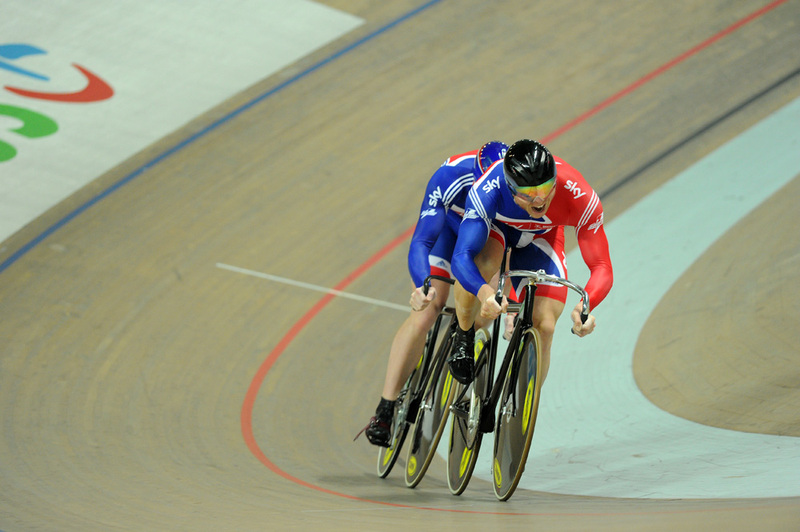 Tomorrow sees the individual sprint and the first three events of the omnium take place.